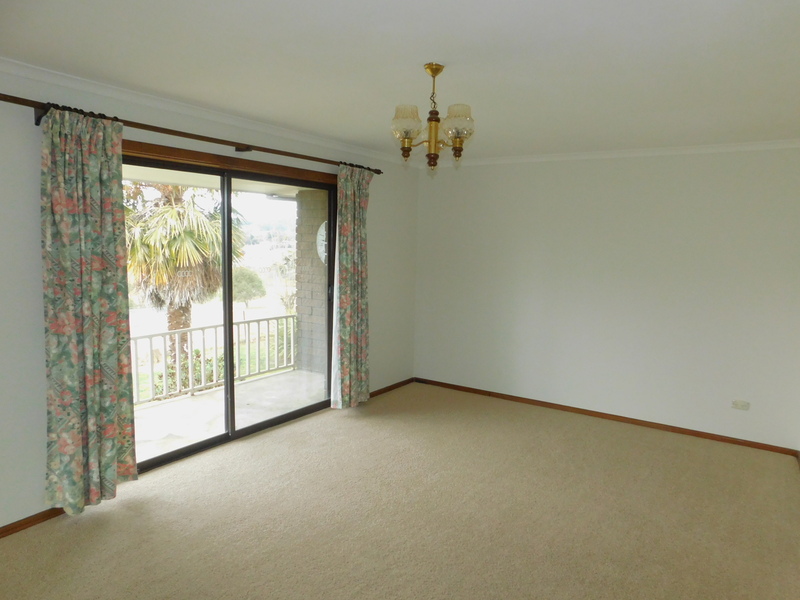 A marvellous opportunity offering an enviable lifestyle. 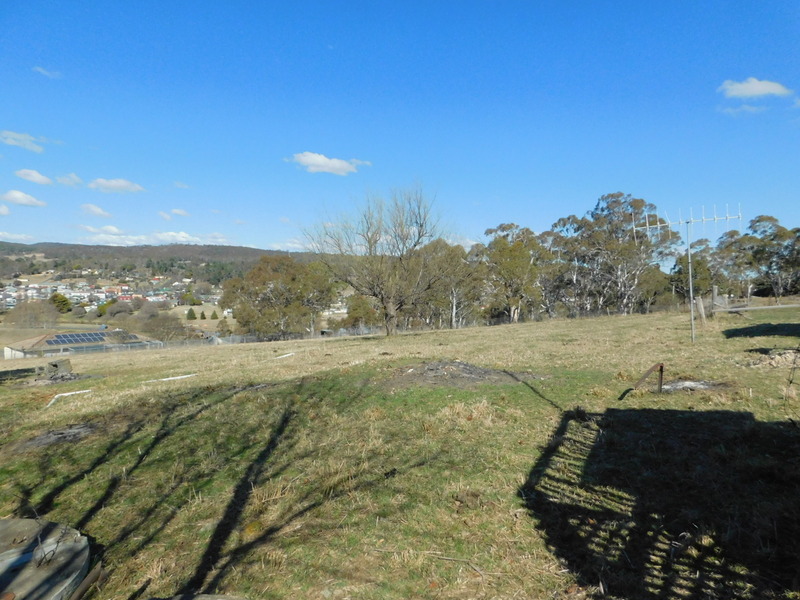 28 Mort Street is located on a hill with views over the township. 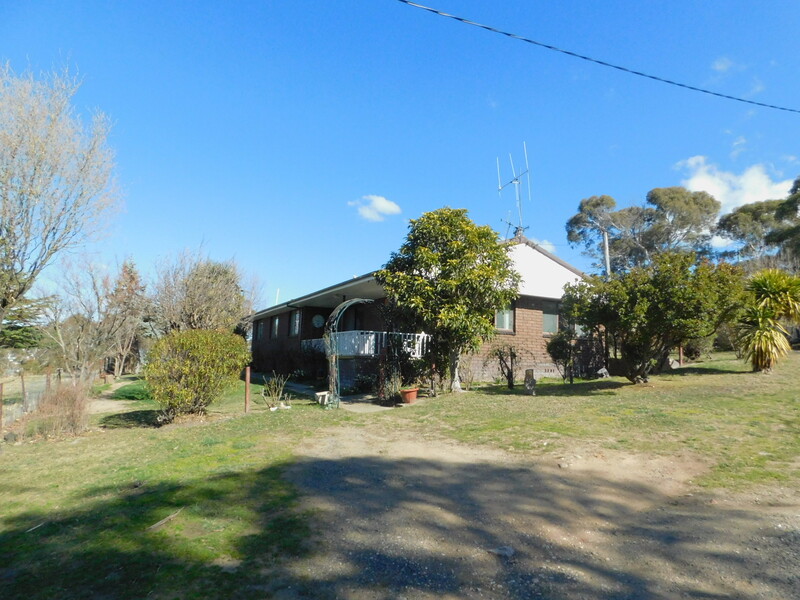 Brick home on approx. 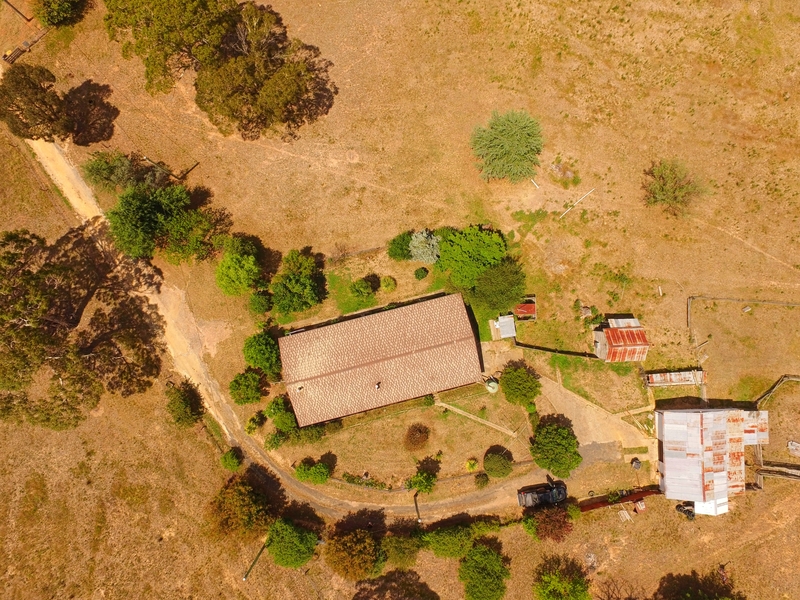 8 acres. 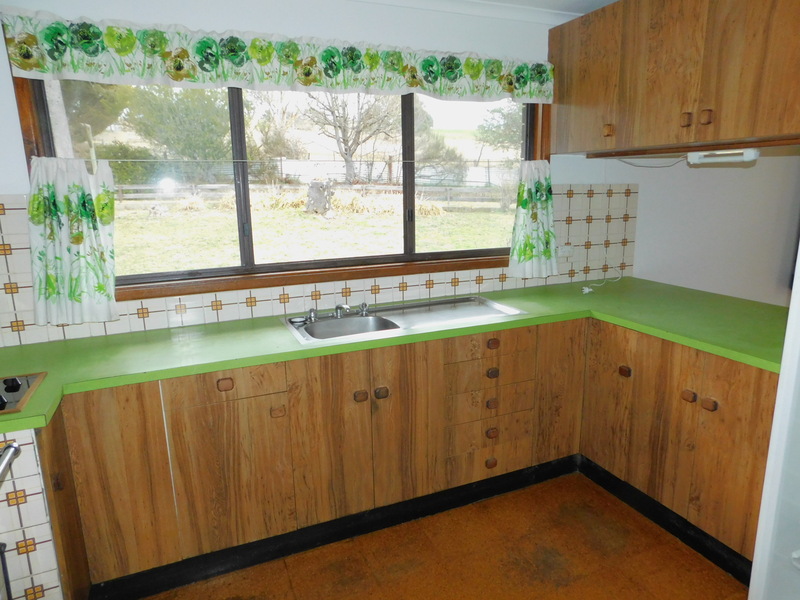 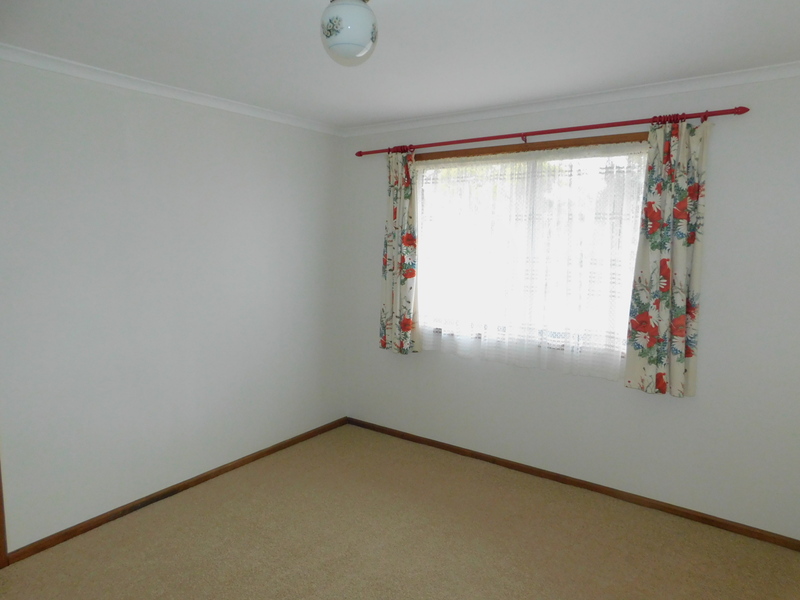 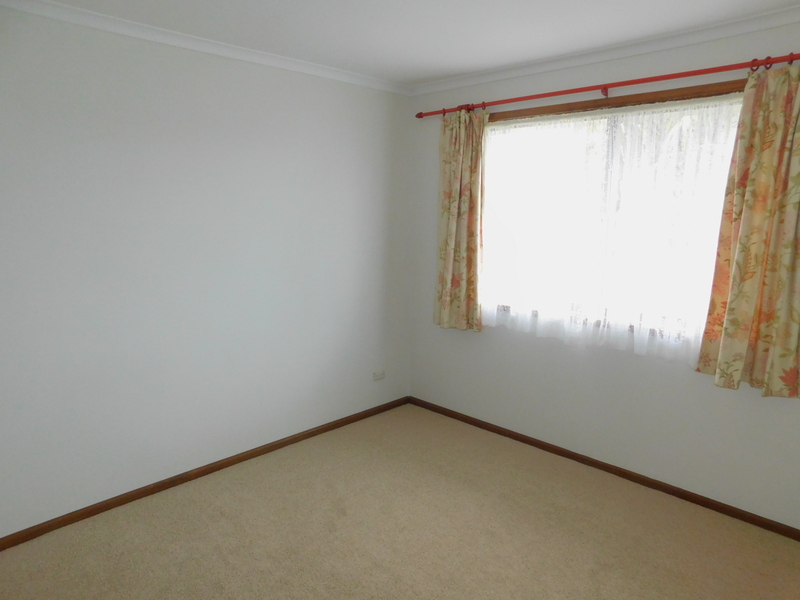 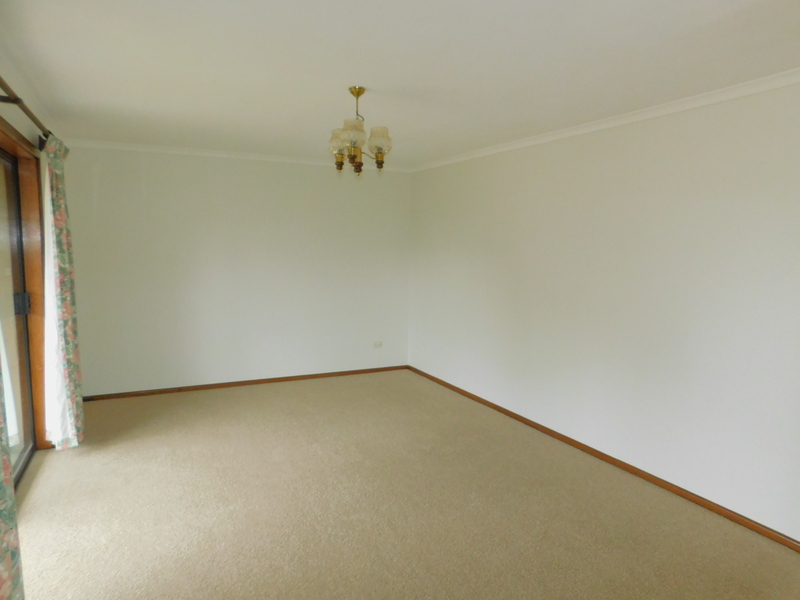 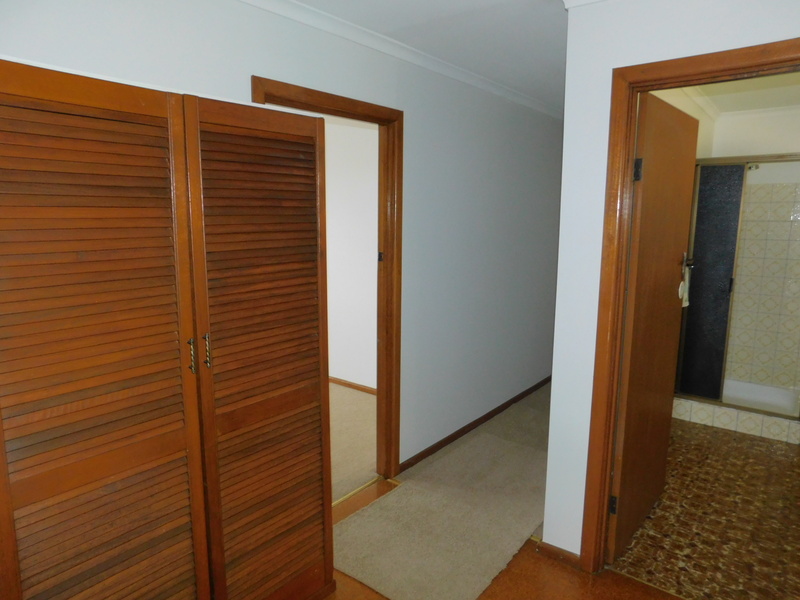 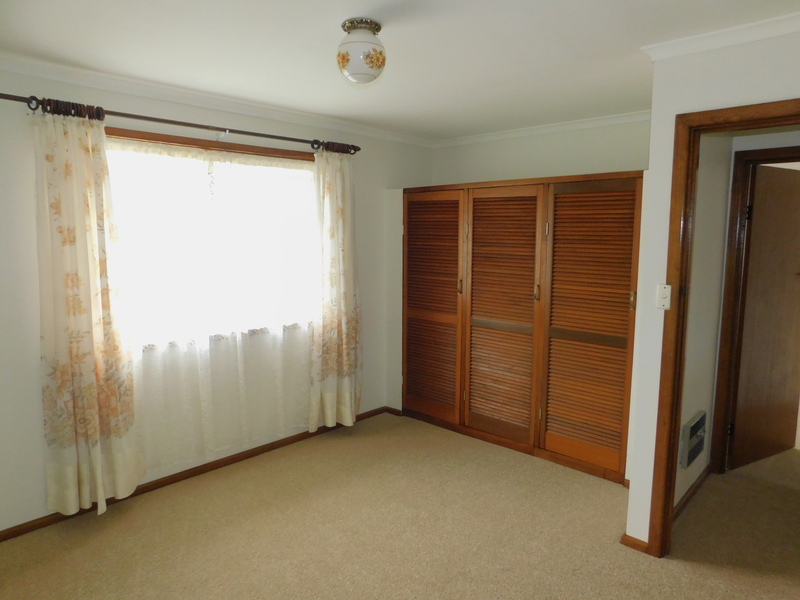 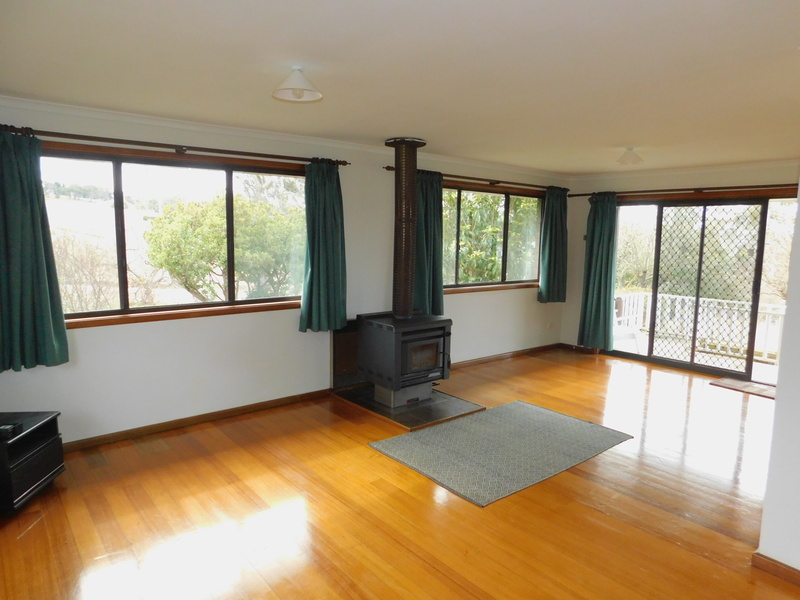 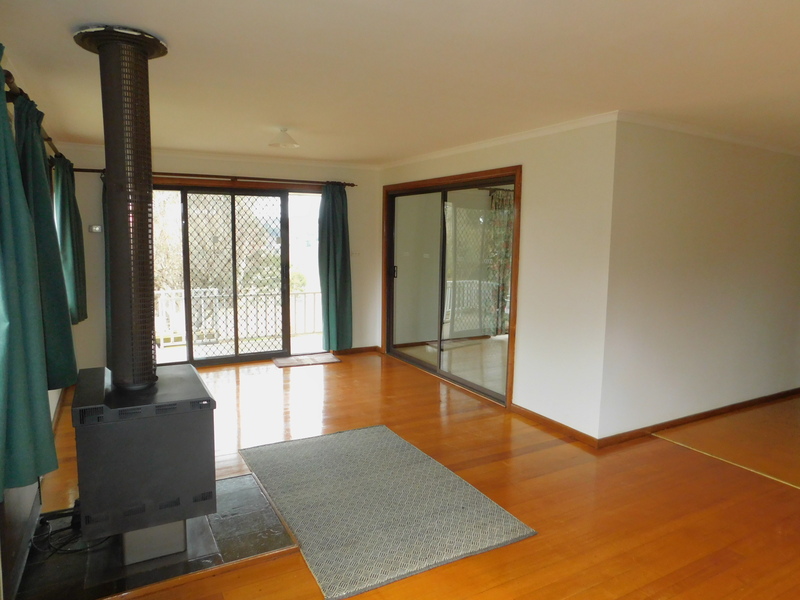 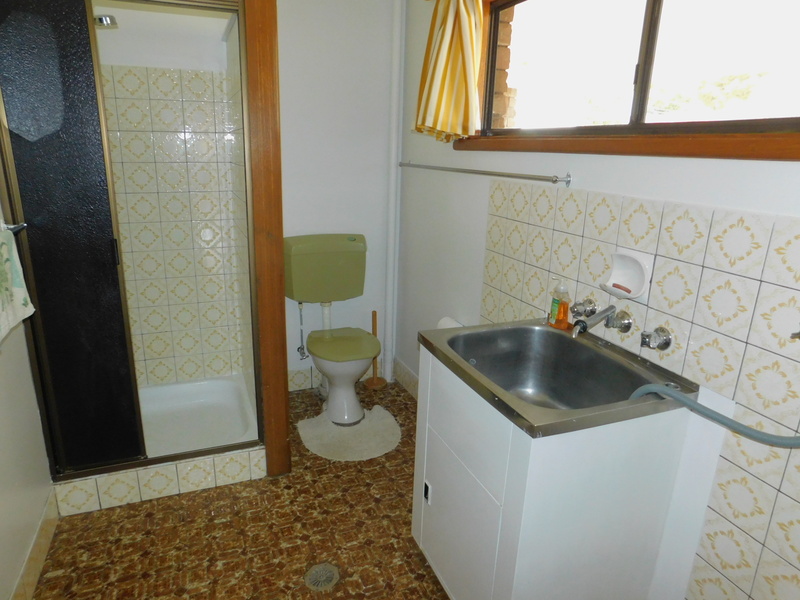 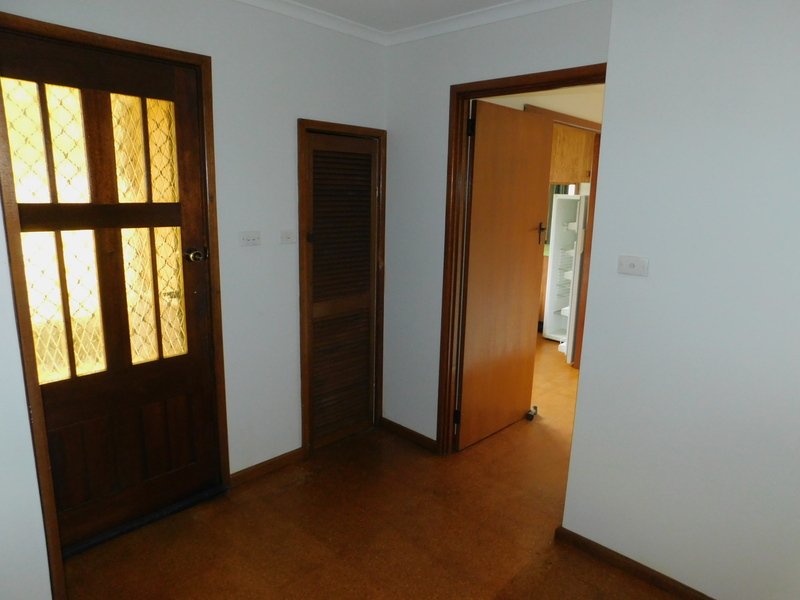 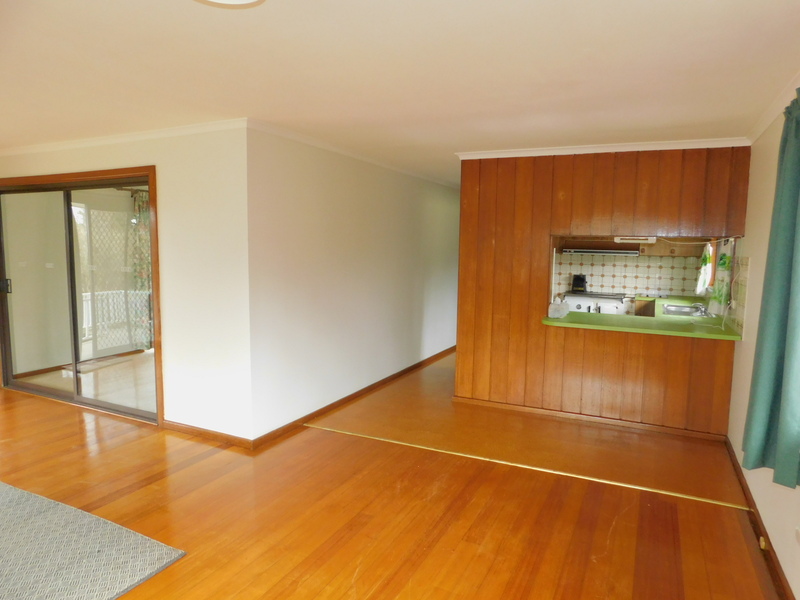 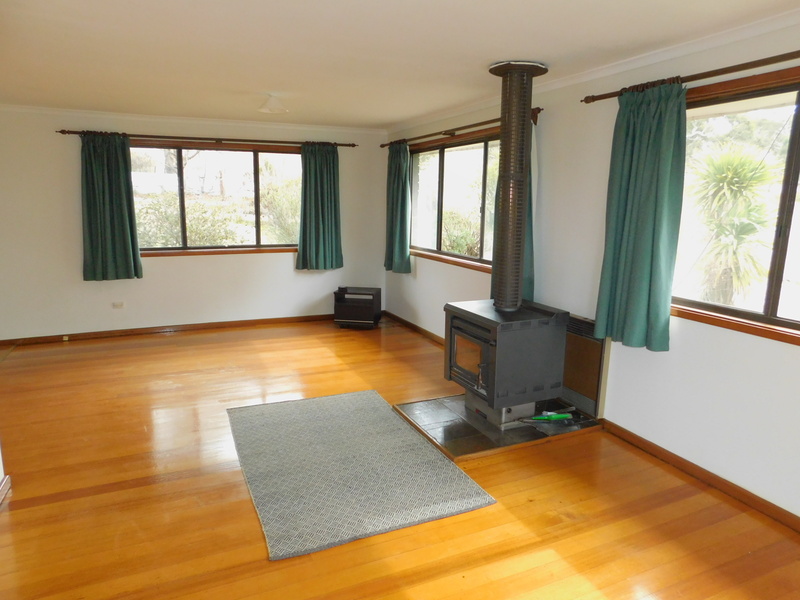 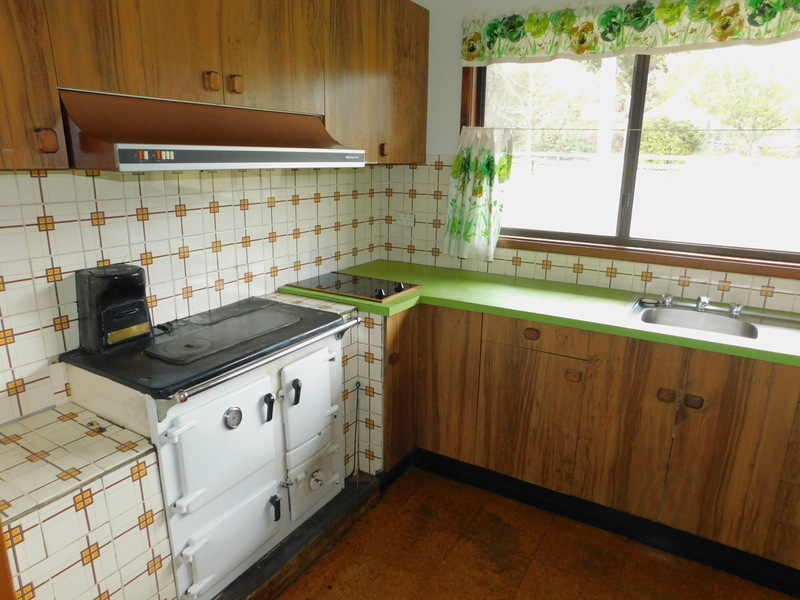 The home has been freshened up and offers 4 good size bedrooms, BIW’s second bathroom, polished timber floors, wood heating and fresh paint to the interior. 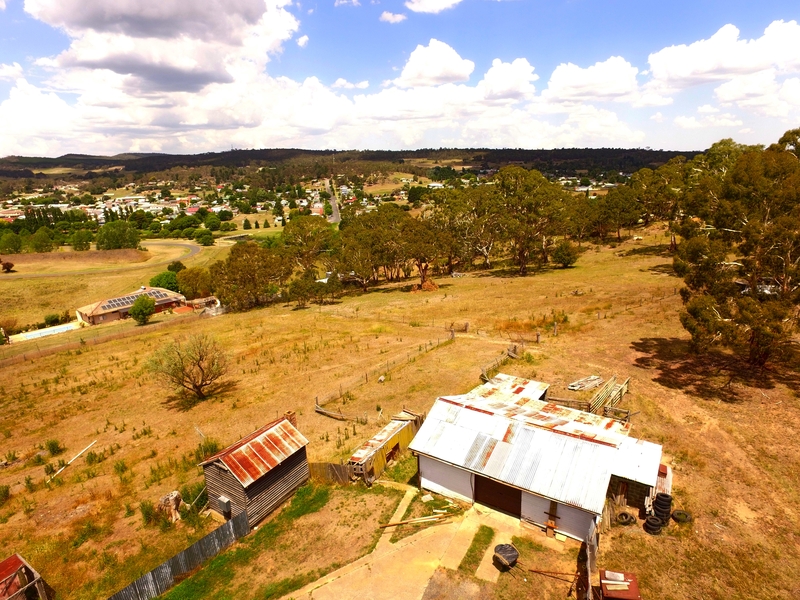 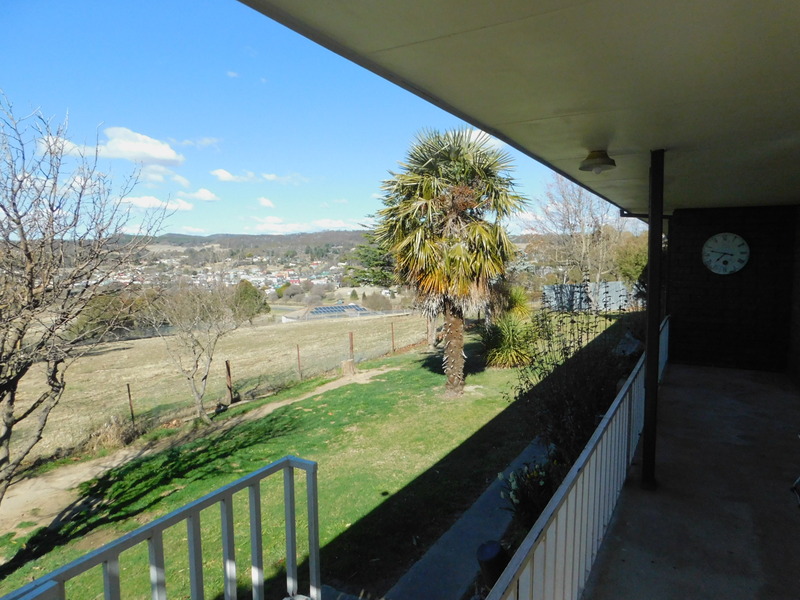 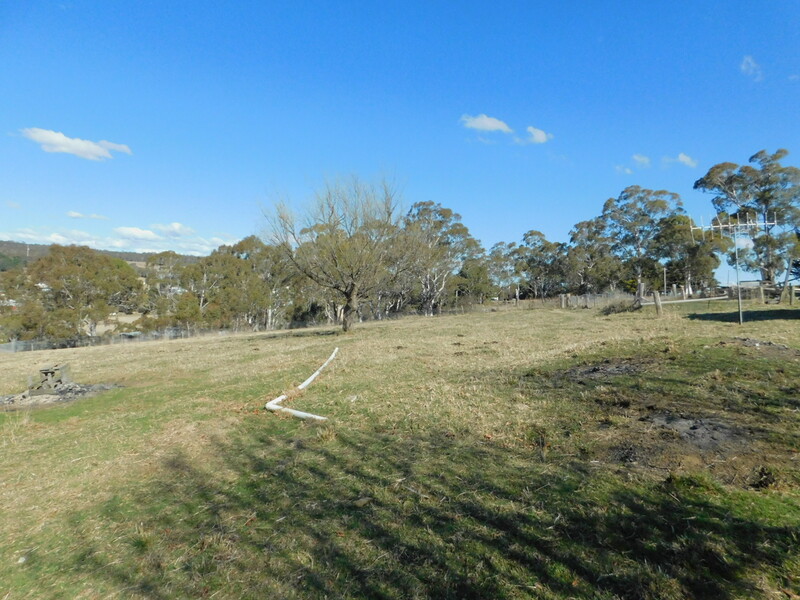 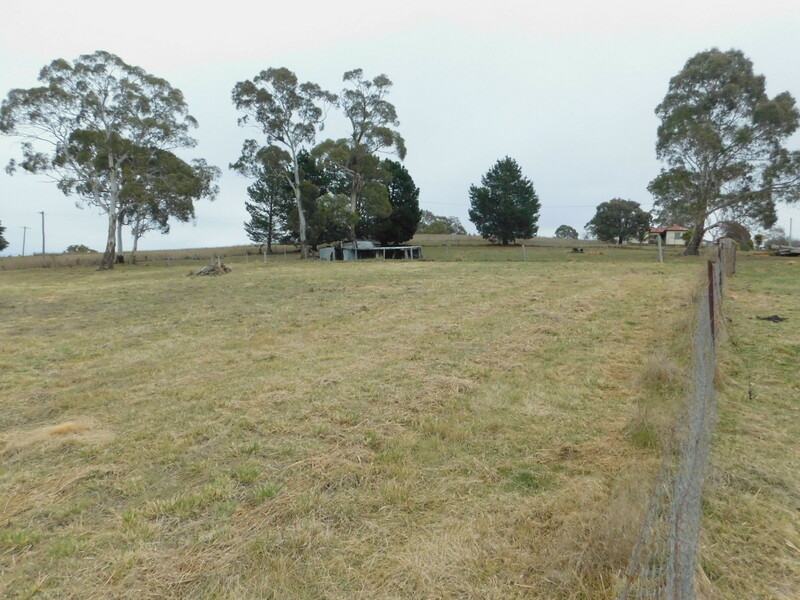 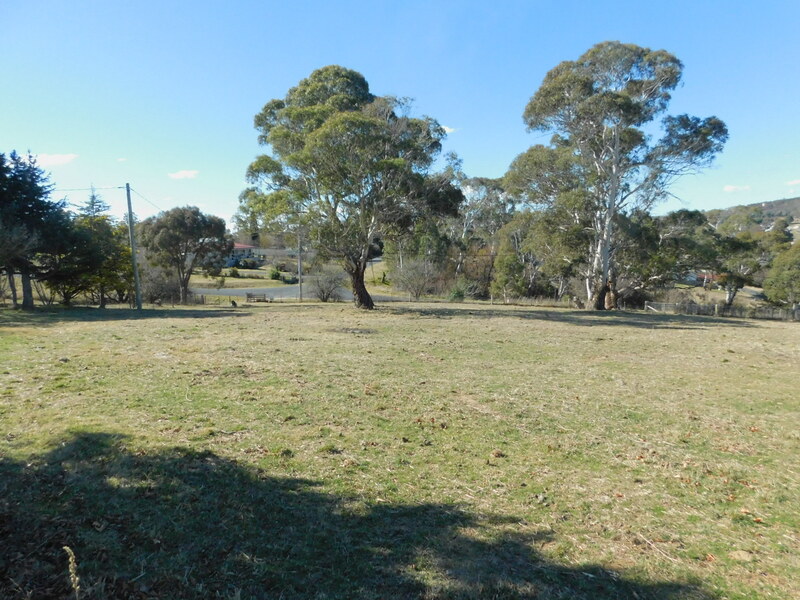 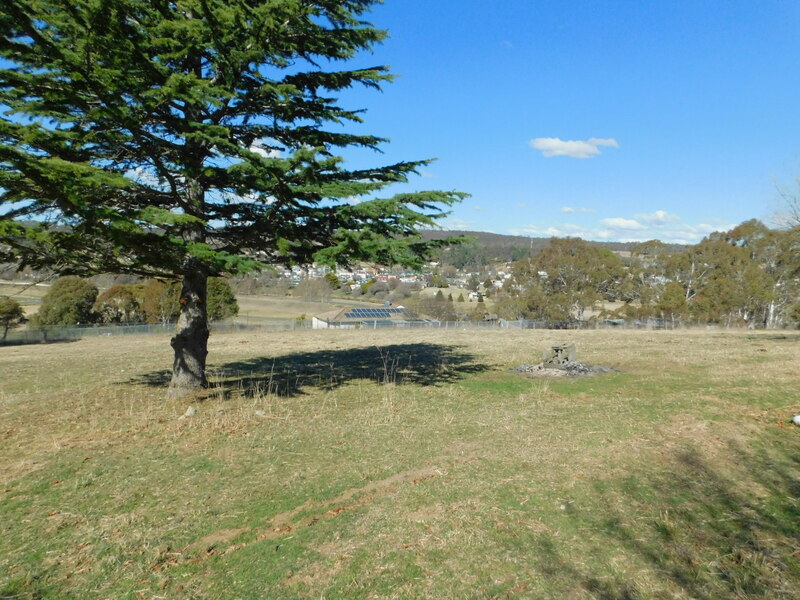 A covered front veranda or entrance area offer spectacular views towards the township of Bombala and the land size will give you the opportunity to keep a couple of horses or run a few sheep to keep the grass down. 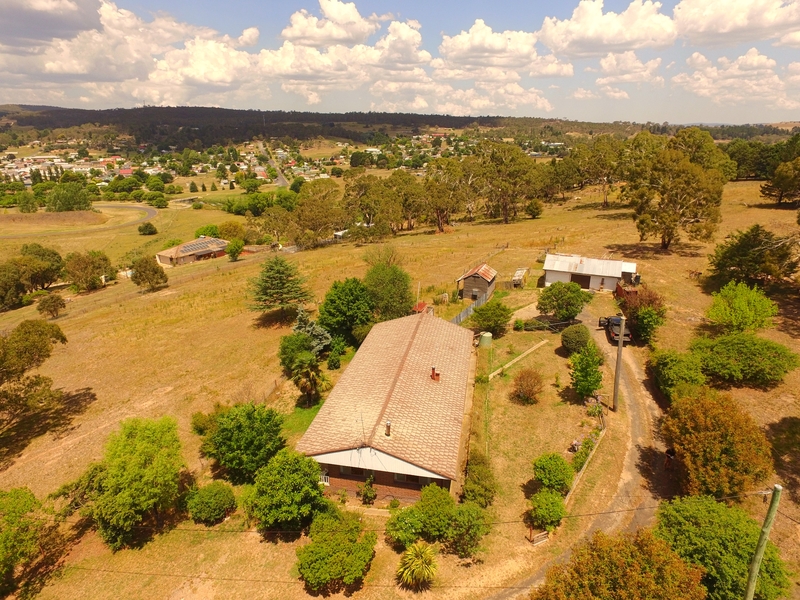 Very rare to have so many acres available and still in a residential area. 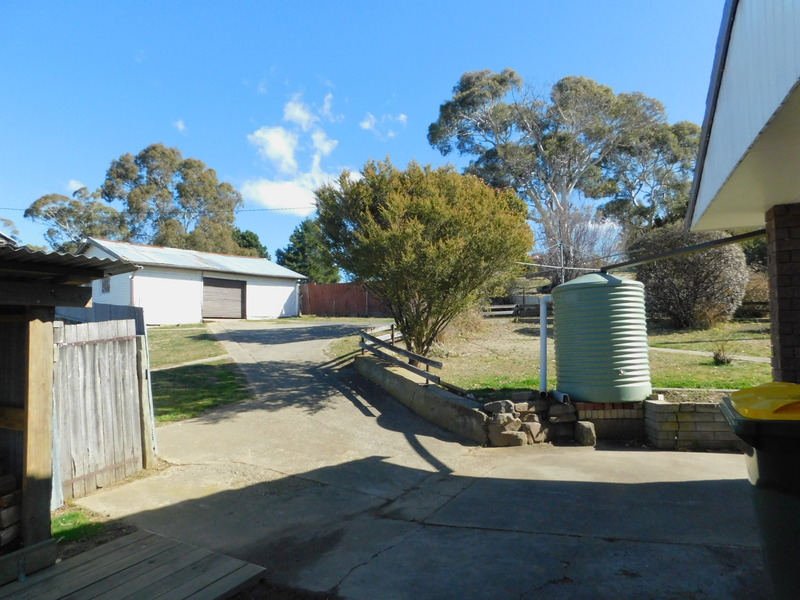 A large shed/garage/workshop allows car accommodation, storage and workspace. 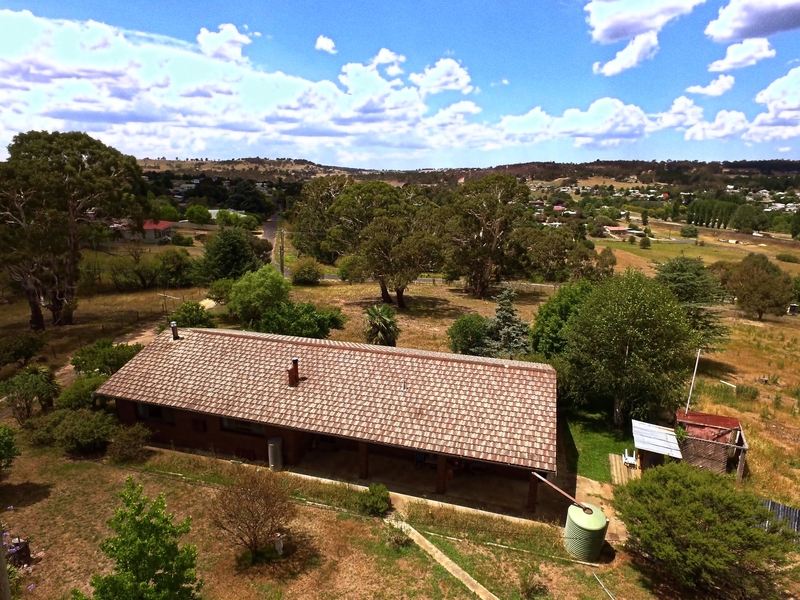 An absolutely fantastic opportunity to buy your own semi-rural retreat while having the luxury of still being in town.